Known-Unknown: we aware that we don’t know (or don’t know much) of it. We need to explore to uncover risks that threaten the value of the product. Unknown-Unknown: is all the stuff that we don’t know that we don’t know it. This needs time, care and skills to recognize. The automation here should be understood as the use of tools to support testing. It is nonsense to use automation for repeating the same exploratory tests continuously across that violates the spirit of exploration. However, it would be reasonable to make the test session (*) reusable in checking whether incremental application changes break your existing functionality. Doing that, then, you will release your time to lead it into other angles to chart the uncharted territory of an application under test, take more time on designing and performing experiments for problems to make sapient decisions and more important is to spend time on uncover Unknown-Unknown world. Exploratory Testing helps us to discover the stuff that we are not aware of, when we have that awareness, we could have written automation checks for them. However, the opposite of two sides of a coin (between testing vs checking) is a great obstacle to prevent automation applied successfully in testing. If exploratory testing is script-less and less documentation, automation requires all checking activities documented in detail. Even when we think of using notes taken during a test session to identify what automated and how it automated, it is not that simple. If you ask your tester to document all his activities with the level of detail that automation to use, it causes that exploratory testing in that session ineffective. If you only use exactly what noted by your tester, you will not have enough data. 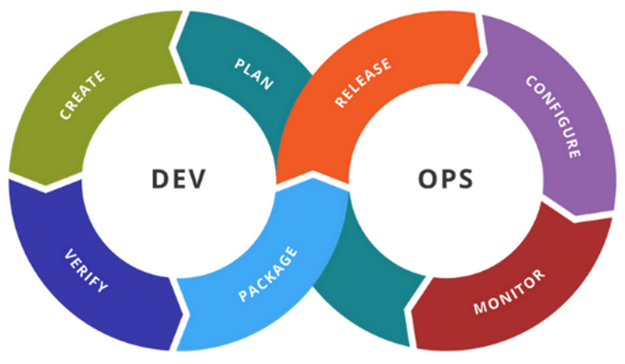 Over time, we recognize that a combination between exploratory testing in a session and pair testing with an automation tester can overcome this obstacle. While one tester does exploration (investigation) on a product, he does whatever comes to his mind by thinking in reverse direction as how this piece of functionality would break, automation tester thinks of what can be automated to increase the effectiveness for next session. A good test case design for automation is that can run frequently, run fast, can use as many data as possible to perform the same action. Frequently used functionality that introduces high-risk conditions. Combine with the power of tool: two testers sit at the same machine to perform their tasks with their own objective is a solution (at least up to this point). The exploratory tester should be free and stays focus on his testing to gain the efficiency. Because of this reason, the automation guy should stay away asking many questions to avoid disturbs. So, sometimes he finds himself difficulty in understanding the context, or sometimes he needs to get back previous steps to document what he missed due to the exploratory testing happened too fast. Then, the support of the tool is necessary. You can use video tool to record all actions of the exploratory tester and playback when needed, for example you can use the step recorder of Windows 10 for that purpose. At MeU Solutions, a tool we have invented to support this kind of testing is One2Explore. A special feature in One2Explore called as “Exploratory In Pair” that allows you to invite another tester to perform the test session with you in parallel. When two testers join a session, one of them plays a primary role (who initiates the session) and another (who is invited) performs his tasks in limited permissions (it depends on the purpose at the point when setting up the invite. For example: if you choose “Invite to automate”, you are only able to select activities to automate, there is no opportunity to interrupt the session or interact to the application. One2Explore with the power of graphing the exploratory tests (*) allows you to select the activity quickly. 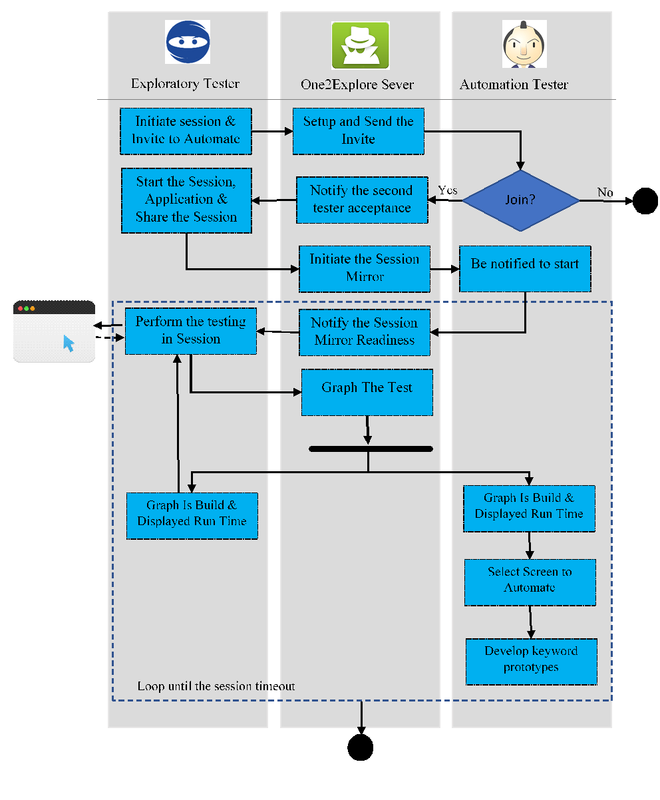 All test activities conducted by the exploratory tester are visualized in a graph at the machine of the automation tester. This happens at runtime. 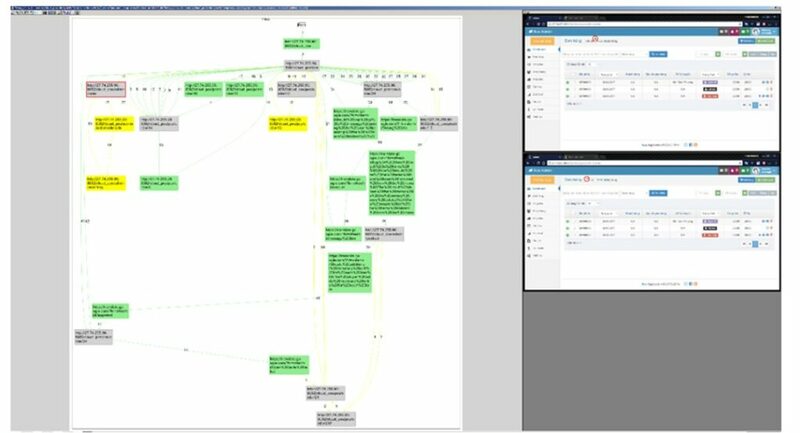 At this point, the automation tester will choose what screen, flow and associated actions from the graph that will be used for automation. A set of test script steps are also generated and at this point, the automation guy also decides whether there are any keywords will be needed for his current test scripts. The keywords at this time are only prototypes that will be implemented later on. When the session ended, both of testers will sit to enhance the test scripts and make it reusable. “Graphing the exploratory test” is another special feature to visualize the tests and explain them through pictures making it easy for everyone to understand which functions, integrations, flows, etc. have been tested. 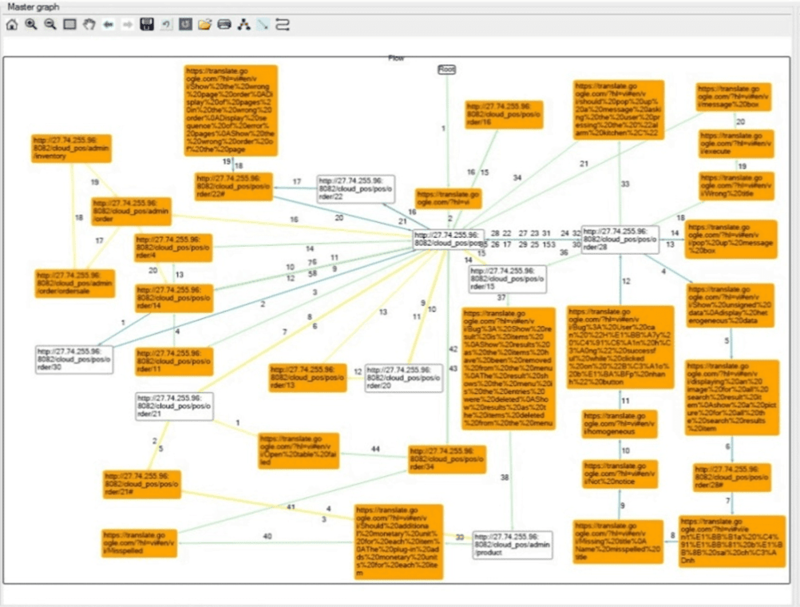 This feature is described in a paper which can be found at http://ebooks.iospress.nl/volumearticle/49972 or its demonstration video, you can see at https://meu-solutions.com/video-one2explore-graphing-feature-for-workflow-testing/ . Below is a portion of exploratory execution in the graph form. Figure 2 – Two test executions merged into a graph to compare its effectiveness and identify the missing scenario.